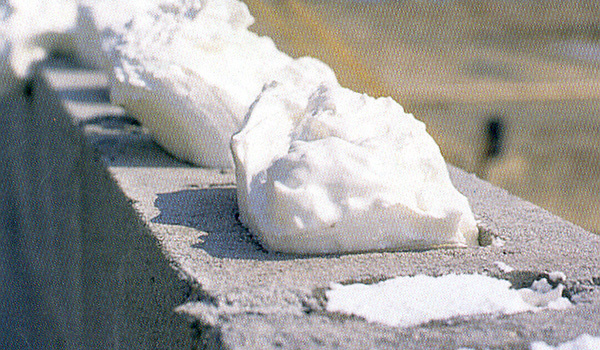 Tailored Foam | A subsidiary of Tailored Chemical Products, Inc.
A subsidiary of Tailored Chemical Products, Inc. Welcome to Tailored Foam, Inc. 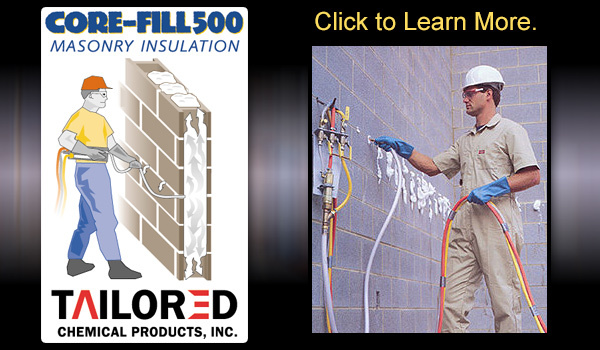 Tailored Foam, Inc. is the largest authorized Core-Fill 500™ Thermal and Acoustical Masonry Foam Insulation installer in the United States. Founded in 1980, we service over 25 states in the South and Upper Midwest. 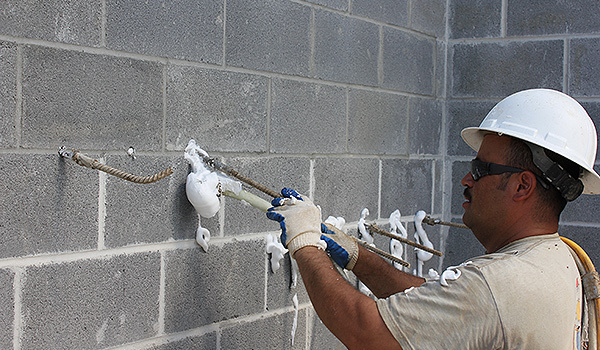 In addition to providing the most cost effective and highest R-Value insulation option for masonry walls, we offer dampproofing, air barriers and spray polyurethane foam (SPF) to meet the needs for thermal, air and moisture retarding requirements on new and existing commercial structures. 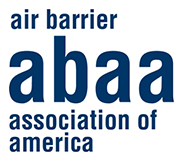 We are an Air Barrier Association of America (ABAA) certified installer. 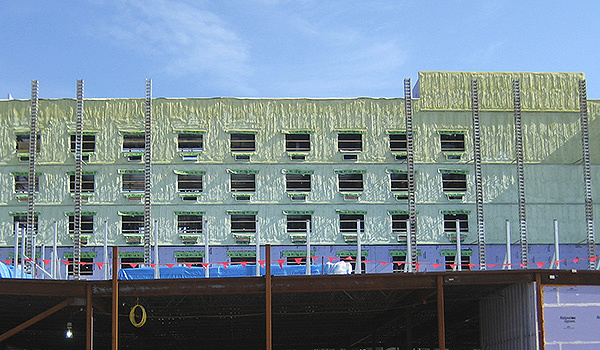 Tailored Foam, Inc. strives to provide clear and concise quotes, on-time submittals, timely and efficient paperwork, and to provide high quality products and services in a timely manner. 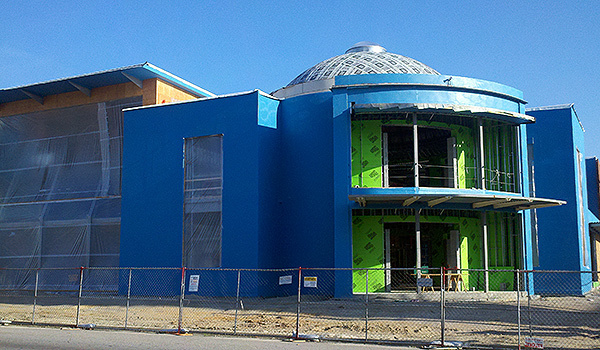 Our goal has always been to be the best subcontractor on each and every job. Our seasoned sales team has the expertise and experience to provide you products and services that will help you complete each project on time and on budget. 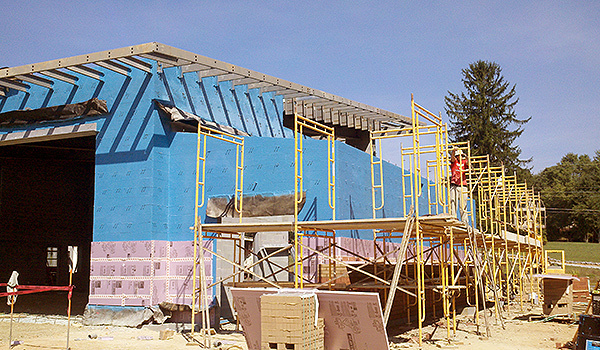 Our sales representatives work closely with designers, contractors, masons and building owners to make sure everyone has the information needed to ensure each project is completed as designed. 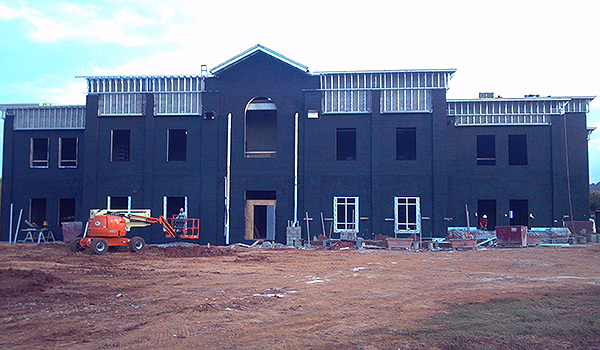 Tailored Foam, Inc. through multiple divisional offices and large installation fleet, serves a large geographic area. This significant investment in facilities, equipment and people allows us the flexibility to meet your specific scheduling requirements.